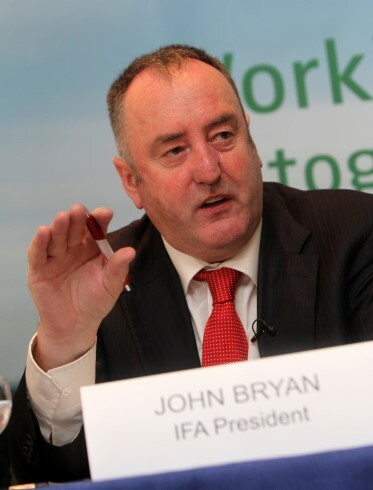 IFA President John Bryan has said that any proposal for a mandatory increase to PRSI for the self-employed would incur an unfair additional cost. 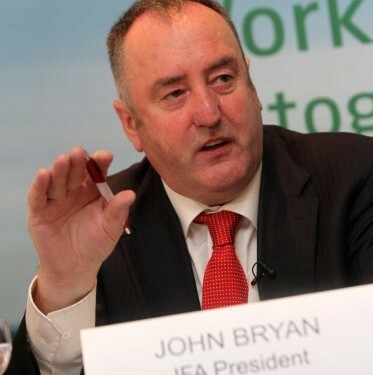 Bryan said: “Under the existing PRSI system, employees receive benefits that are not available to the self-employed, such as jobseekers’ and illness benefit. If there is to be an increase in the PRSI rate for the self-employed, this must be voluntary and accompanied by a proportionate increase in the range of benefits that are available to this group”. He concluded, “There will be a negative impact on output and employment if the self-employed sector is unfairly forced to take on the burden of increased income taxes and charges through further increases in PRSI. The government must instead concentrate on supporting enterprise and growth in this sector”.